Extend the feeling of holiday cheer all year long by gifting a subscription for her to Live Happy magazine, the first magazine to bring practical tips, personal stories and exclusive interviews to boost moods and maintain happiness. You can order your subscription here. NIVEA’s newest line of face care products protect your skin from the harsh outdoor elements and keep skin glowing and hydrated year-round! 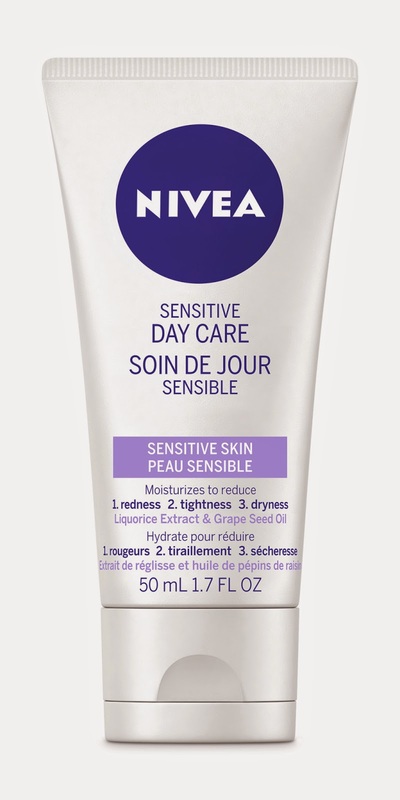 New NIVEA Sensitive Face Care products effectively reduce the three main signs of sensitive skin. Say goodbye to redness, tightness and dryness and embrace the cold outdoors. With NIVEA sensitive products you won’t have to worry about missing any holiday parties, your skin will be radiant and ready for any occasion! Just because the seasons are changing, it doesn’t mean your skin should suffer, help fight off cold weather dryness and leave skin feeling beautifully smooth. Perfect for stuffing her stocking with. **Watch this spot for more great stocking stuffer ideas for women.